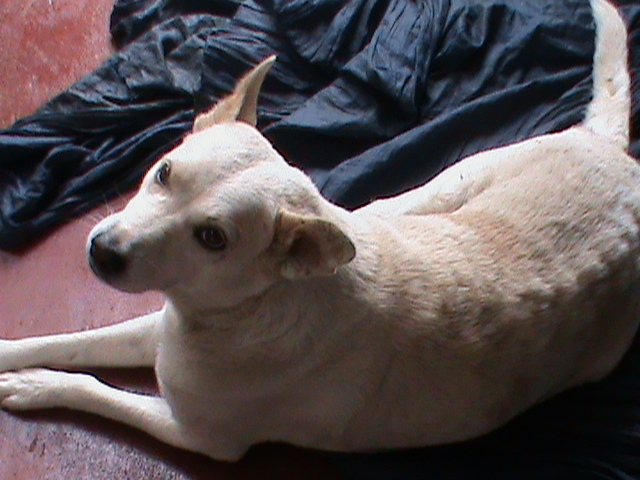 Adopt Indian breeds – KRUPA–Animal Hospital and Shelter , Bangalore – NGO for Treatment and Rehabilitation of Animals. 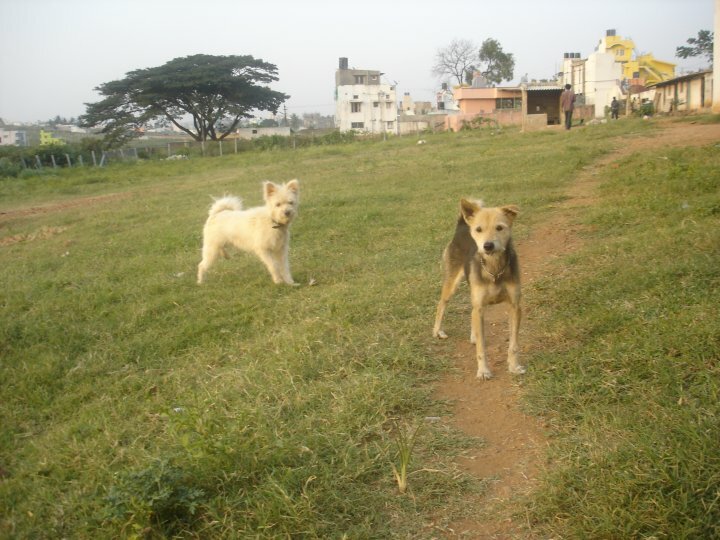 KRUPA–Animal Hospital and Shelter , Bangalore – NGO for Treatment and Rehabilitation of Animals. We have been getting calls from people enquiring about availability of foreign breed dogs for adoption. I have been writing time and again that we at Krupa do not entertain such attitudes. People fail to realise that most foreign breeds are not suited for Indian conditions in various ways. Hot Indian climate makes most of the dogs aggressive and unfriendly. We have seen people abandoning their dogs on the streets due to behavioural problems. You can see some of those unfortunate animals in Krupa. Indian breeds are much suited to Indian conditions. They are well behaved, friendly and highly affectionate. They are healthy and their immunity levels are high. They rarely go sick and do not need expensive medical attention. There is no need for special and exotic foods for they love what we normally eat. And more, they are active, much more alert and better looking than some foreign breeds. Please think about this. Except snob value, foreign dogs are no better than Indian breeds. If you wish to adopt a dog, think about our good old Indian dogs. 1.We normally discourage adoption to apartment dwellers. We have seen people either return them or abandon owing to various restrictions in apartments. Only people living in independent homes may contact. 2. Krupa’s cardinal principle is that no dog will be kept leashed. Visitors here may have noticed this. We believe in the freedom of pet animals. No leash no kennels please. Genuine dog lovers will understand this. 3. Once decided to adopt pets, they are part of your family and have to be treated as such. Please contact us only if you accept this doctrine. You have raised good point. We are neglecting our dogs in the craze for foreign breeds. This trend is spreading in villages too. We have an Indian dog at home. People told you could rear a ‘good’ breed. These dogs are not much helpful. I want to clarify to everyone that we are not rearing dog for any benefit from them. We are rearing because she was left in our place by someone who abandoned her. She didn’t have anywhere to go…. And most importantly I started loving her the moment I saw her. People also said, ‘Tie her up. Don’t leave her free all the time. She may bite people’. I want to clarify that such thing has never happened. She herself is scared of new people. She runs away from them. Doesn’t bite anyone. Initially at home my parents told who will take care of her when you are in hostel? I just kept quite. But now my parents are more attached to her than me. With her I can be myself. She loves me in any condition. Hers is an unconditional love. Should see her happiness when I go home after long time. She will first runningly come and jump on me. Then she will run back home to inform parents that I have come. Then she will again run back to me. I really can’t imagine my life without her. Nice to see another friend of animals. Meanwhile, what happened to the dog with skin problem? You have not updated this. Well. Did you miss the phone numbers given in the blog? The dog appears to suffer from mange. Atarax is an allergy drug and will not be effective for mange condition. Neomec (Ivermectin)10mg is a vet medicine available in vet drug dealers. I asked in veterinary drug house only (Kamaldeep drug house in Wilson garden). They told they don’t have Neomec. If possible I’ll go on monday or tuesday again and enquire. And about that dog, He is aged, his vision is also blurred. There is a family staying nearby who feed him with milk regularly. The family told me that they don’t know from where he came but now he follows them wherever they go. They also told that many passersby feed him. Hearing this I was a bit relieved. We welcome donations of cash or kind to Krupa. We are an NGO which is managed only through doantions and sponsers. Wedo not receive any government aid. Anything from animal lovers in the form of donation will be of great help. Krupa Loving Animals is located in Kengeri Satellite Town, Bangalore (Near Hoysala Circle). Krupa's Mission is to help animals in distress, by means of care, medical treatment, boarding and rehabilitation. Krupa currently does not run an ambulance service. At present we are not taking abandoned pets due to space constraints.